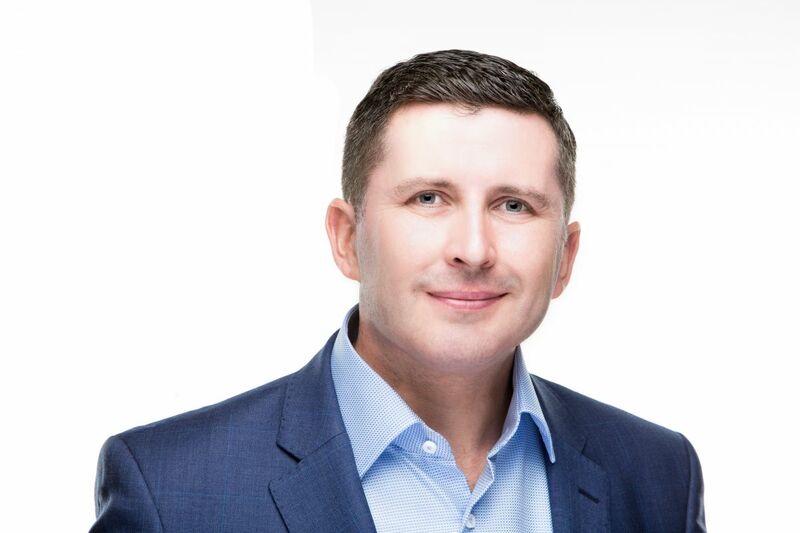 After graduating with a degree in law from University College Cork, Jonathan Healy worked in radio, television and online media for two decades. Having conducted thousands of interviews with people from all works of Irish life, he is a skilled interviewer and proven cross-platform content creator with extensive contacts across politics, business and public relations throughout the country. Jonathan is also a proven event facilitator and engaging MC. He has also delivered high impact voice-over work for corporate videos and campaigns. In a shifting world of communications, he can help make your story stand out and ensure your message is heard. 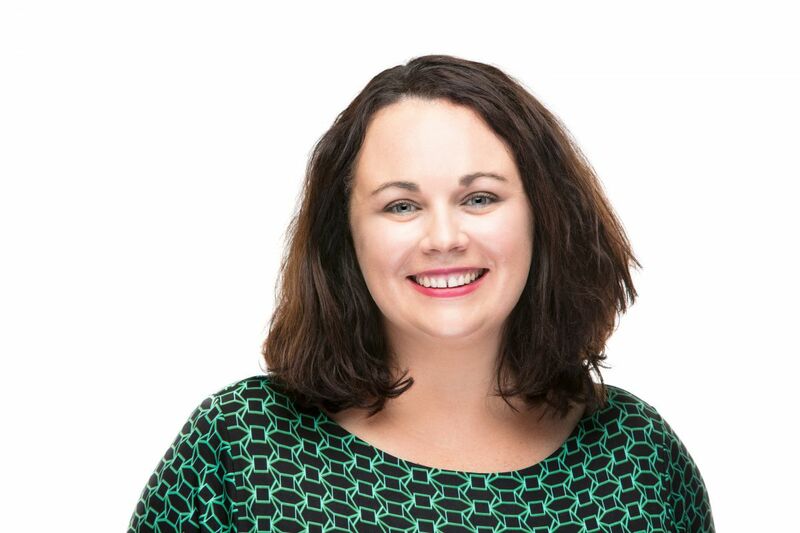 Niamh has 15 years of experience in the areas of communications, public relations and journalism. 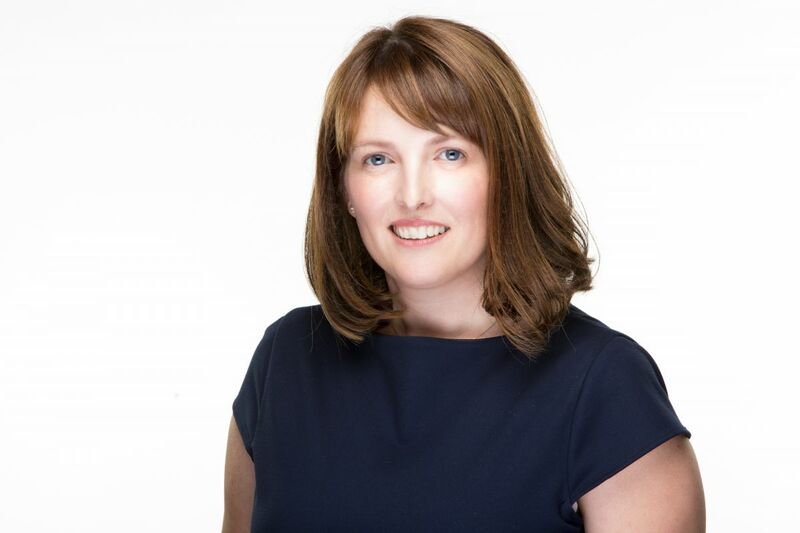 She has worked in Dublin, Cork, London and New York and was most recently Media Relations Manager for AIB Bank. 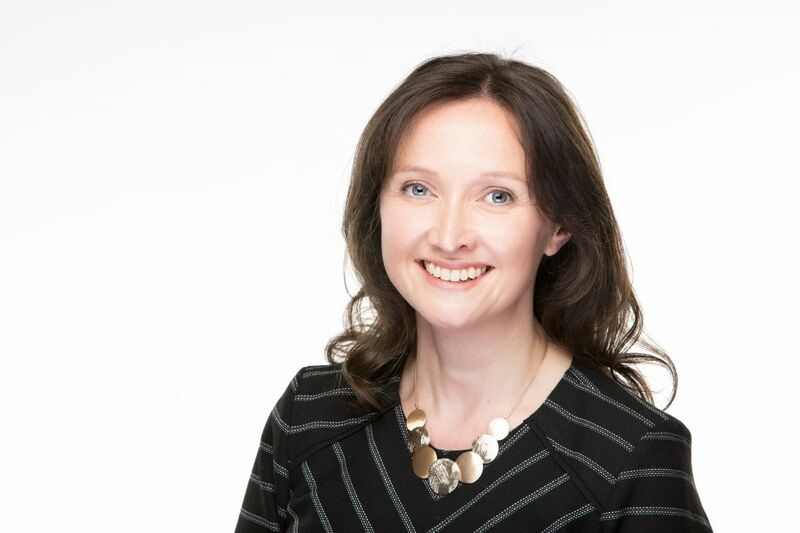 During her five years at AIB Niamh was responsible for national, local and international media queries; crisis media management; strategy planning; advising senior management and the delivery of PR campaigns for both AIB and EBS. Niamh also worked as a Senior Business Journalist at the Irish Examiner and was Chief Reporter at the Irish Post Newspaper in London. Niamh has also worked for RTE, the Sunday Business Post and now produces the award winning Red Business podcast on Red FM. Ciara spent 15 years on both sides of the editor’s desk, which gives her a strong instinct for what makes it on air or to print. Her reporting and editing experience has given her the ability to drill down into a topic to spot the key point and hook an audience. She spent ten years editing and presenting morning bulletins on Newstalk, working with reporters and production teams to drive original content. In that time she was a voice on air through events including referendums, general elections, a presidential election and extraordinary events like the Bank Guarantee and Ireland’s economic crash. She holds an honours degree in Communications from DCU. Colette spent 20 years working as a legal secretary with leading firms Good and Murray Smith, A&L Goodbody and Coakley Maloney before establishing Healy Communications with her husband Jonathan. Within the company, Colette is responsible for managing financial accounts and diary management.